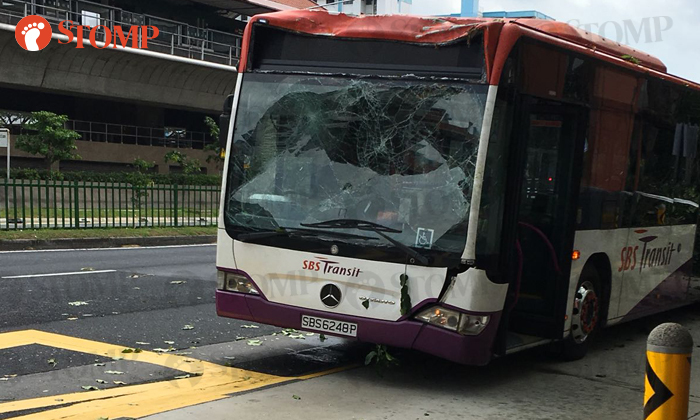 A SBS Transit bus and a tree were involved in an accident along Yishun Avenue 2 on Wednesday (June 13), at around 1.30pm. Stomper Anonymous, who passed by the accident site opposite Yishun MRT Station at around 2.15pm, contributed several photos of the scene. It is unclear how the accident happened. Pictures taken by Anonymous show how the bus had a smashed windscreen. Its roof and front bumper were also damaged. 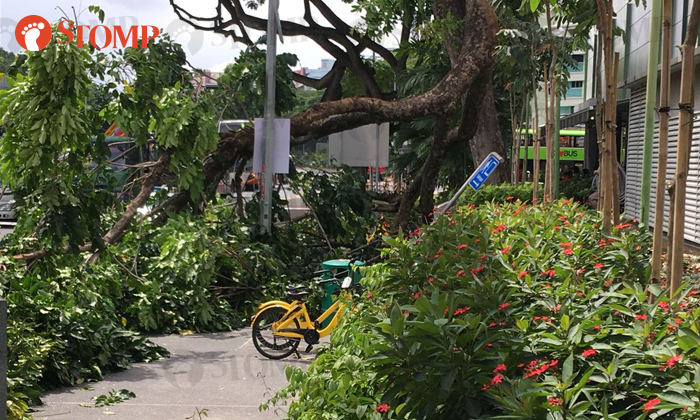 Several fallen branches and a toppled sign post outside Northpoint City shopping centre can also be seen. Anonymous told Stomp: "The accident had already happened when I was there. "Only the driver was around. 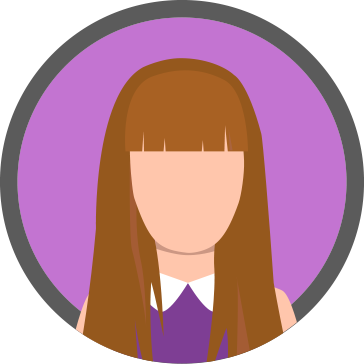 The bus was empty and I didn't see any passengers." Stomp has contacted SBS Transit and NParks for more info.